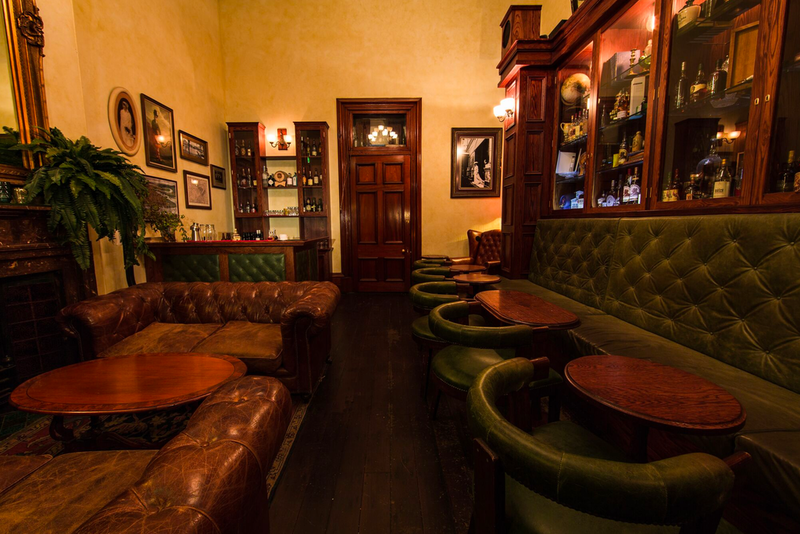 Formerly known as The Lounge, The Drawing Room is an ideal space to host intimate gatherings, Open to the public every Friday and Saturday night and available for hire outside of these times, a few minutes spent here and you will quickly lose track of time and forget that you are in downtown Brisbane. The space lends itself perfectly to corporate events, spirit tastings, after work drinks and any other celebration that commands sophistication and damn great drinks. Gourmet charcuterie and cheese boards can also be arranged on request.